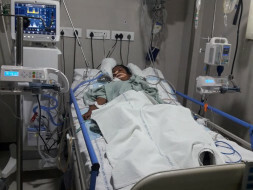 Help 11 Year Old Zahara Who Is Fighting For Her Life. Dear All, Thanks a lot for your guidance & support which you are giving to the society. 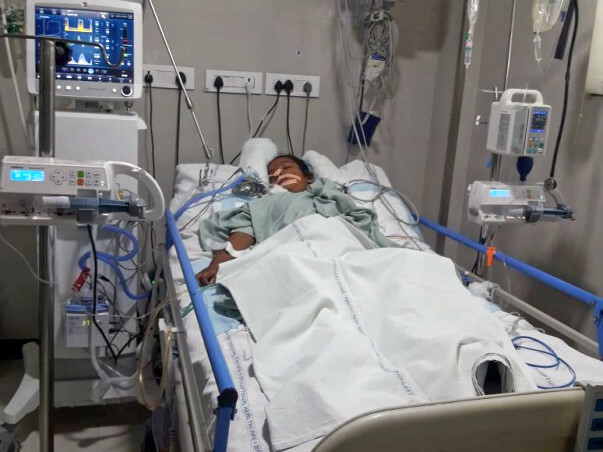 I am Heeram Fathima, Zahara's is my Niece who is in hospital in ICU from more than 11 days. 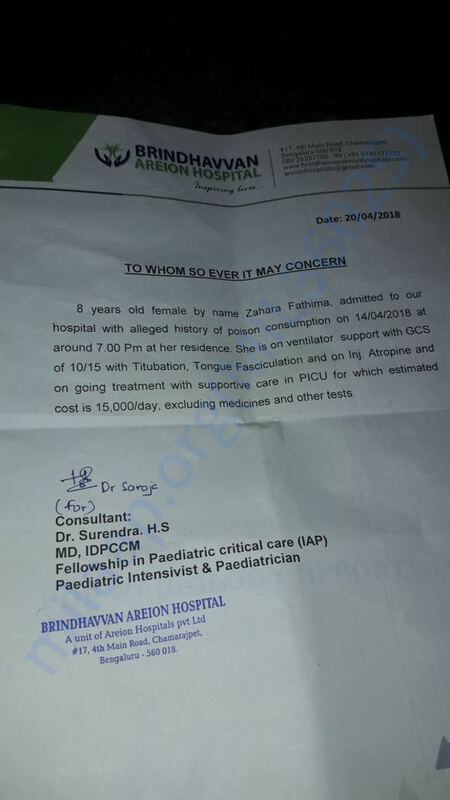 My niece is in hospital from last Monday due to alleged history of poison consumption. 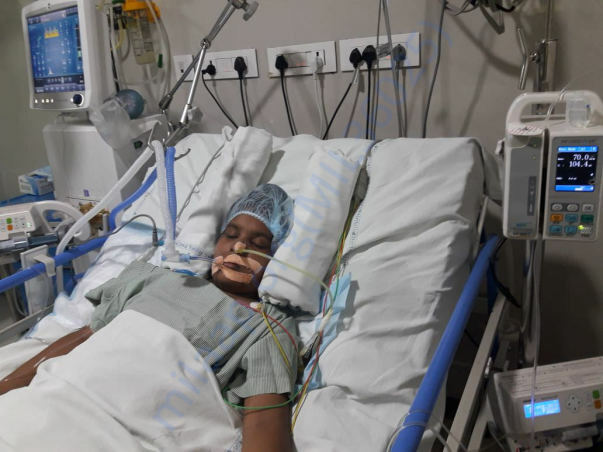 I am sad to say that she is still unconscious & doctors are trying best for her. it is taking more than 25k per day for her treatment, please help us to take her back to home happily and health. With grace of god & all your support & blessing my nephew is fine & discharged from hospital, the total spent for her health is 4 lakh plus. I shall be withdrawing funds raised in order to pay for her medicines.